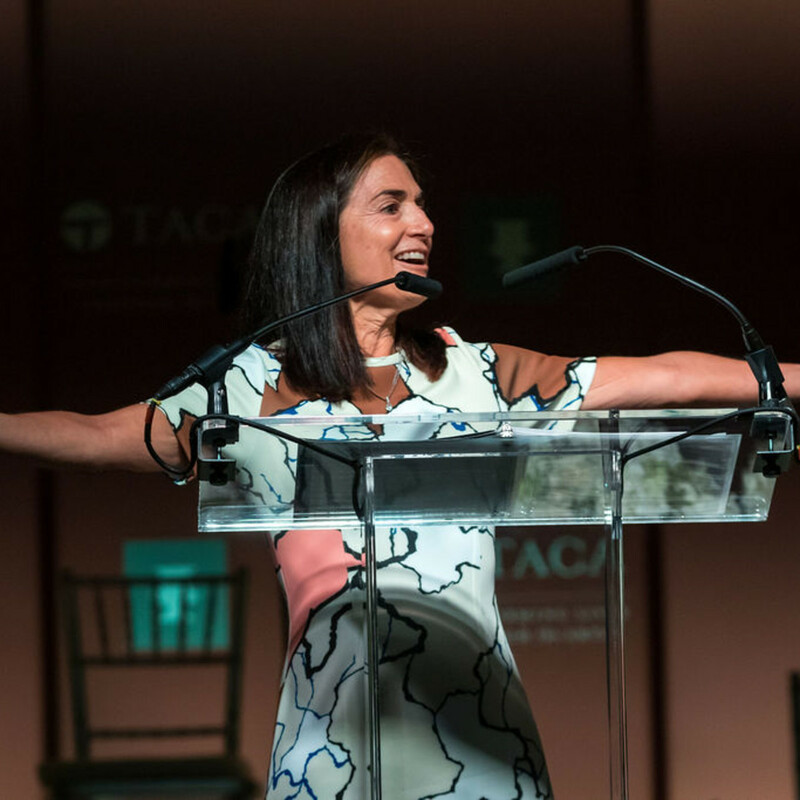 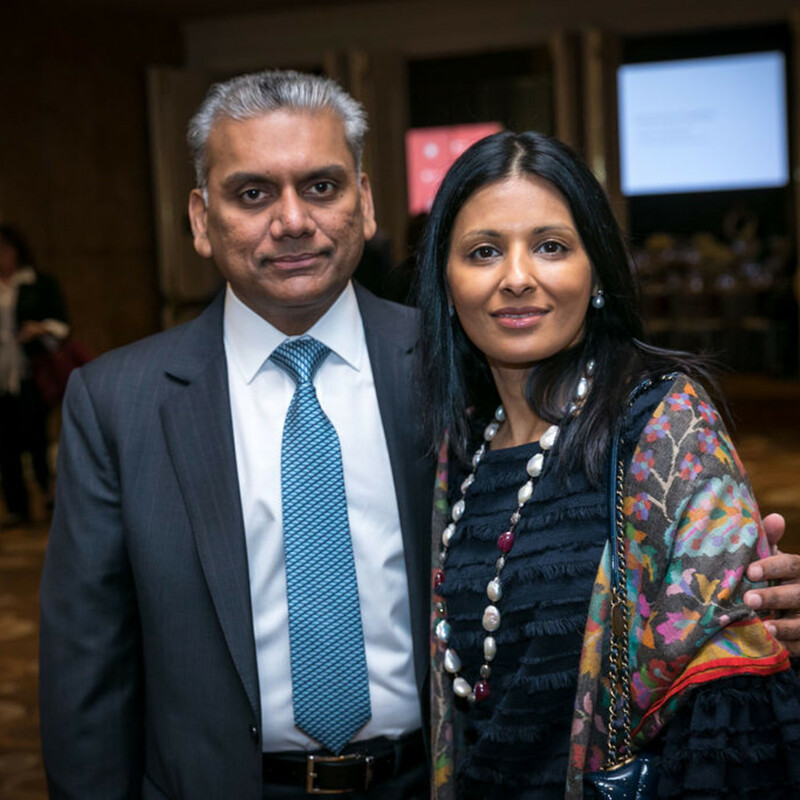 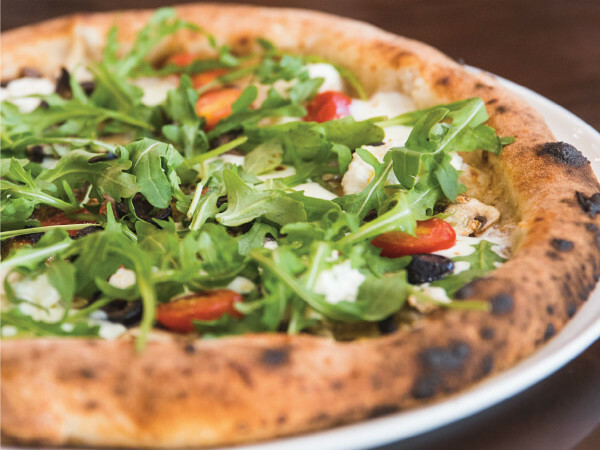 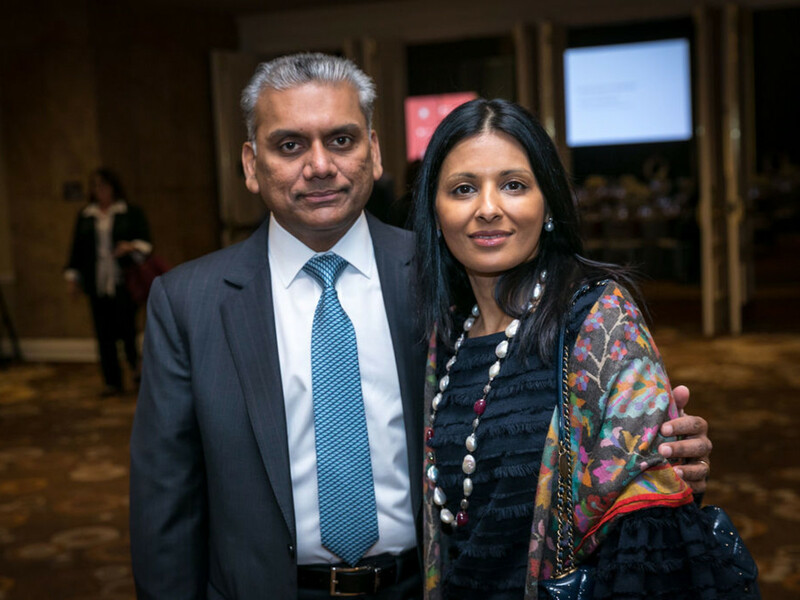 The Arts Community Alliance, more commonly known as TACA, switched things up for its 41st annual fundraising luncheon. 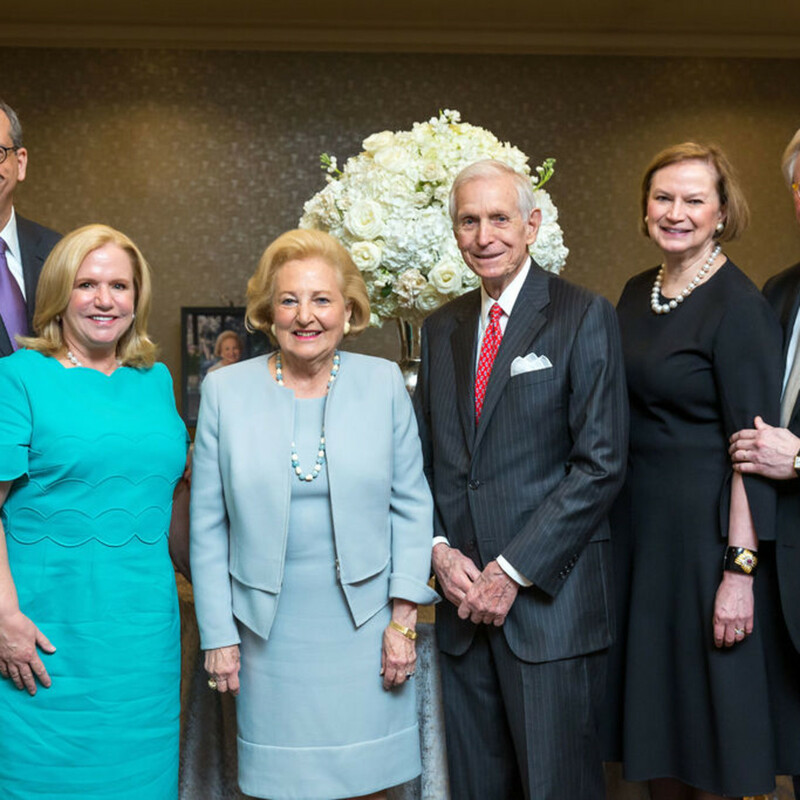 Chairs Jennifer and Peter Altabef and Carol and Don Glendenning moved the event from its longtime home at the Hilton Anatole to The Fairmont in downtown Dallas, and hundreds of philanthropists and arts champions followed. 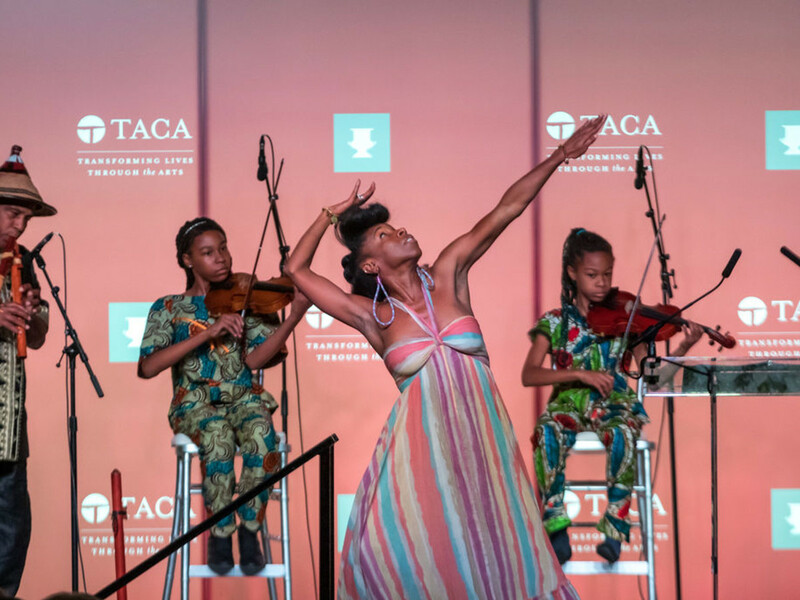 The Regency Ballroom was filled with supporters, as well as representatives from the 48 arts groups that benefit from TACA's efforts and have received grants this year — including pianist Don Ambrose, who performed during the welcome hour. 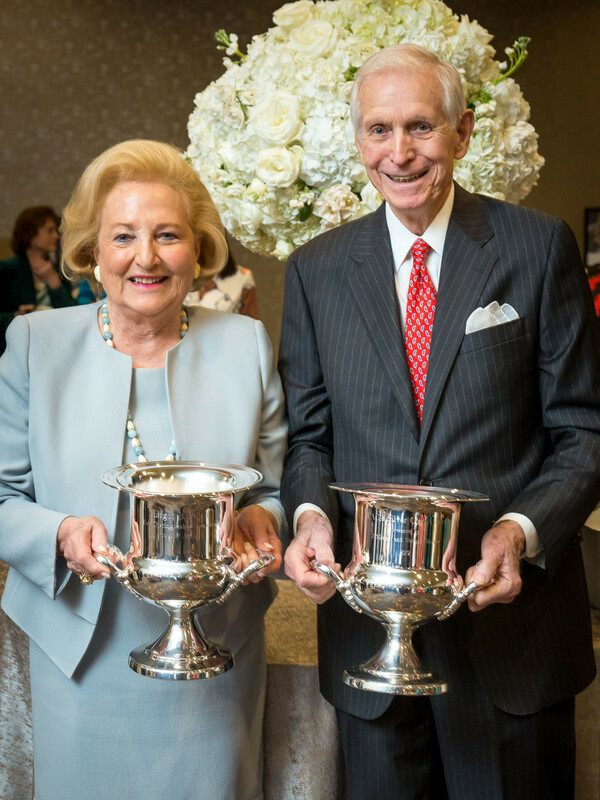 Besides enjoying a tasty lunch, the crowd was there to honor Margot B. Perot and J. Davis Hamlin as they were bestowed with this year's Silver Cups. 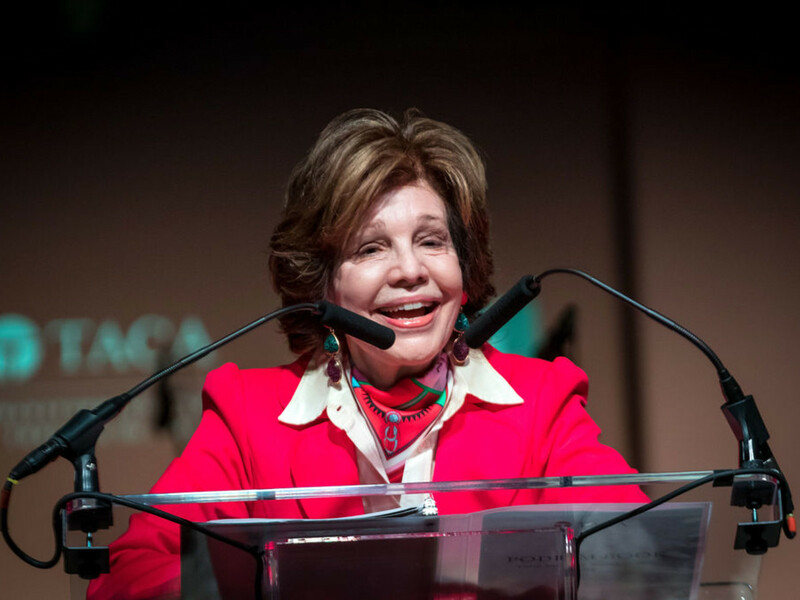 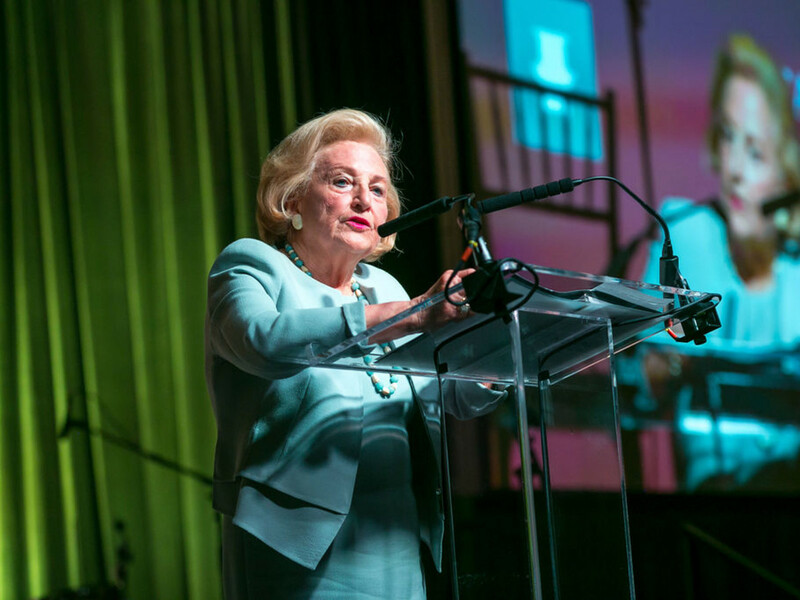 Founded in 1976 by arts advocate and former mayor Annette Strauss, the TACA Silver Cup is awarded each year to one man and one woman who contribute richly to the cultural fabric of the community through their devotion to the arts. 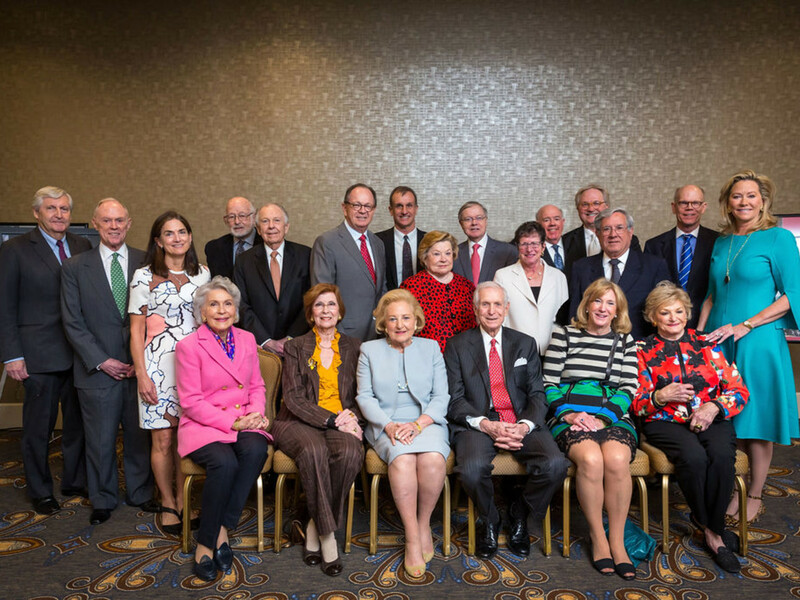 Perot is a former board chair of the Dallas Museum of Art, vice chair at the Dallas Symphony Association, and an advisory board member at the Perot Museum of Nature and Science. 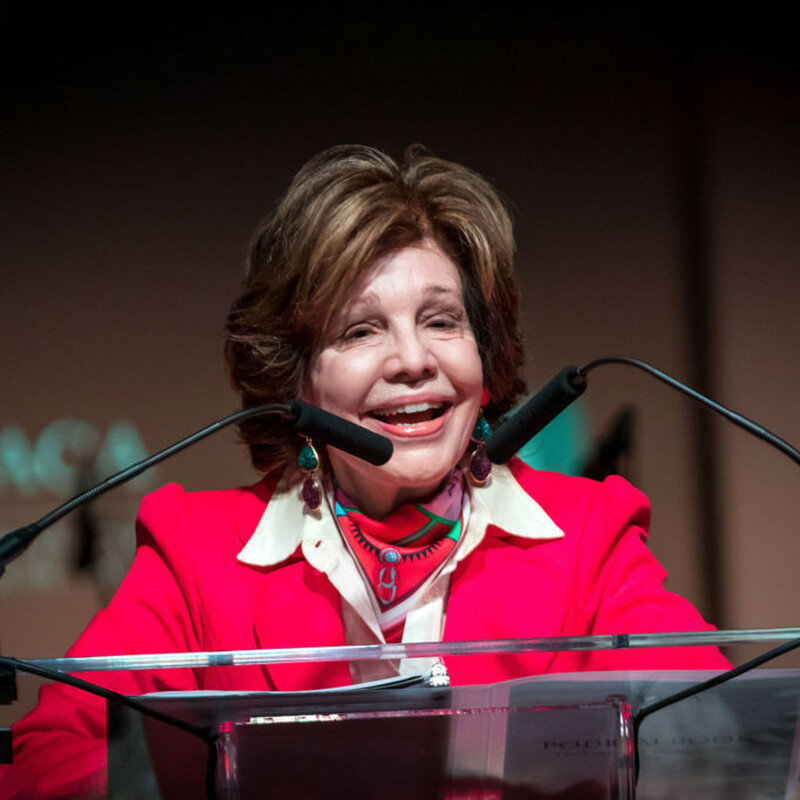 She was appointed to the Texas Commission on the Arts by Governor Bill Clements and served for Texas Women of the Arts. 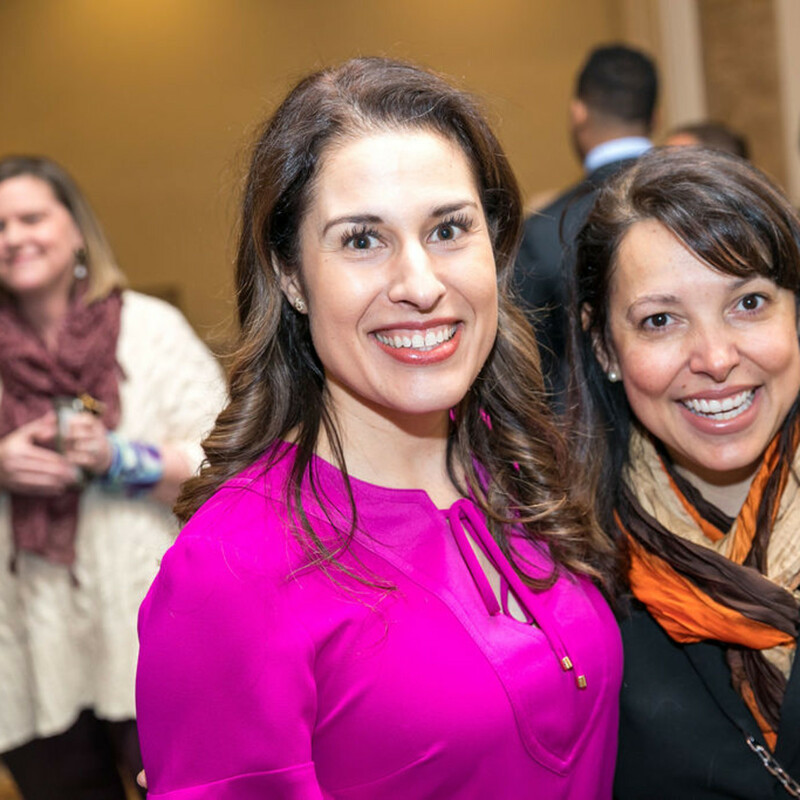 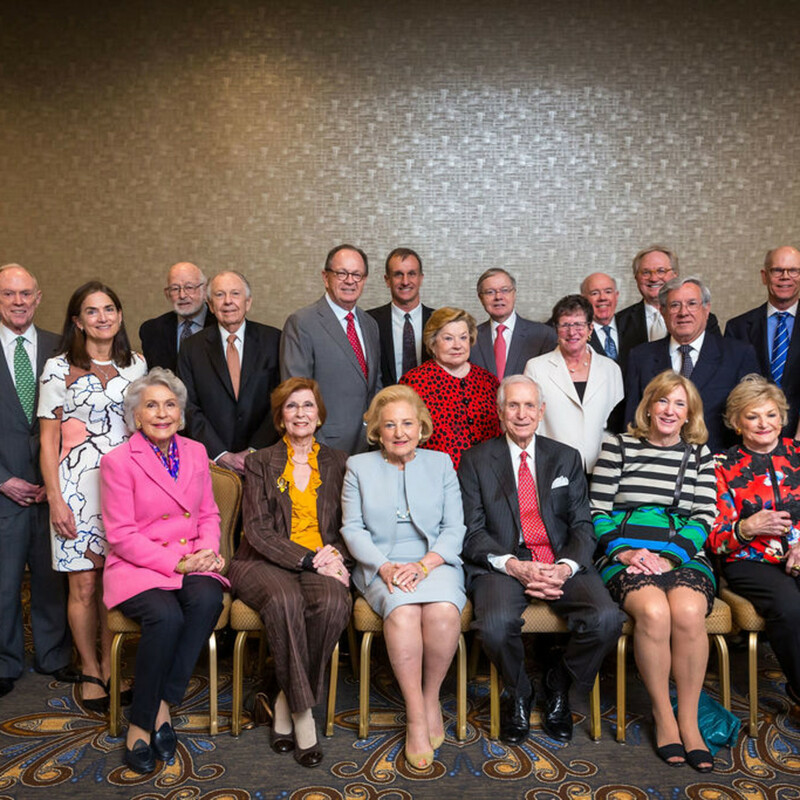 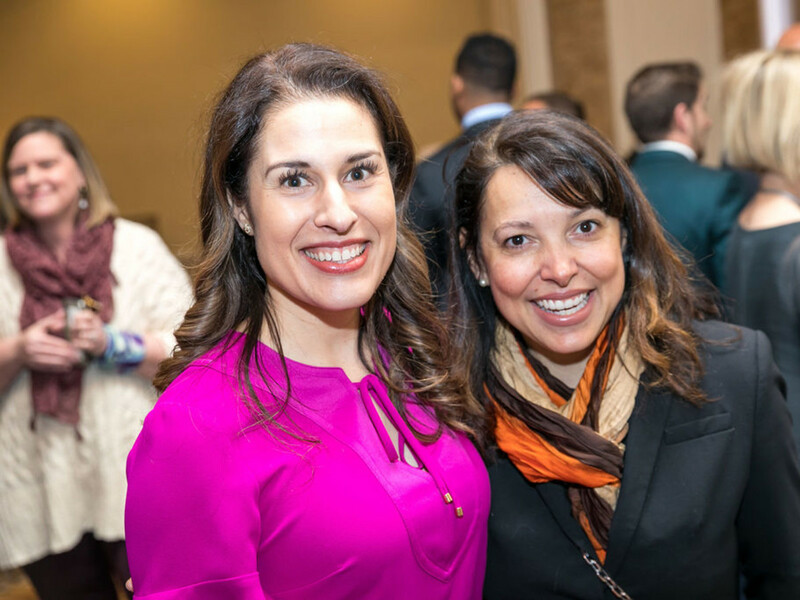 Many of Dallas' finest institutions and organizations, such as the Dallas Opera, the United Way, the Dallas Symphony Orchestra, the Perot Foundation, and UT Southwestern Medical Center, have been generously supported by her advocacy and philanthropy. 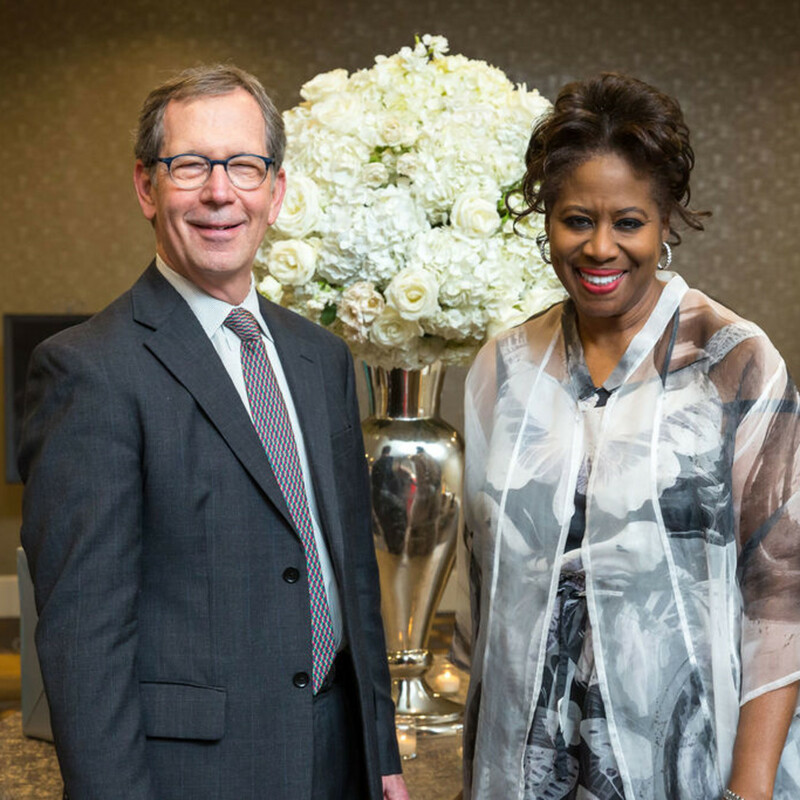 Hamlin has been a longtime supporter of the performing arts in Dallas, including the Dallas Opera, Dallas Symphony Orchestra, and Dallas Black Dance Theatre. 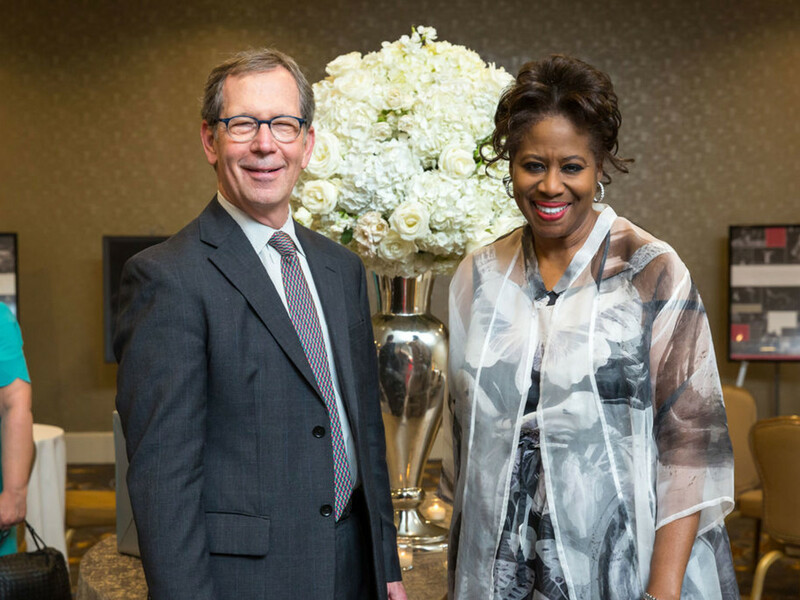 In addition to his support of arts organizations in Dallas, Hamlin is very active in St. Michael and All Angels Episcopal Church, where he supports the Music Ministry among many other church programs. 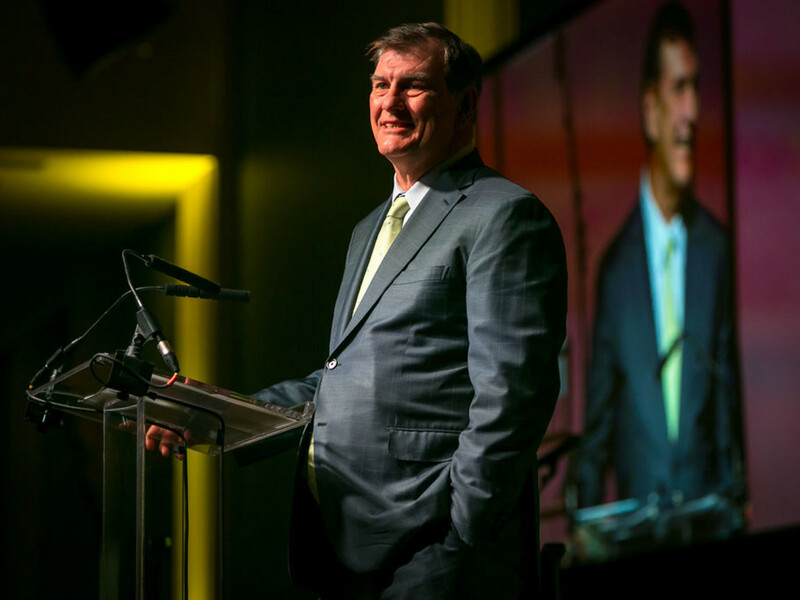 He also serves as a board member for Jubilee Park and Community Center, a catalyst for community renewal for this 62-block neighborhood in southeast Dallas. 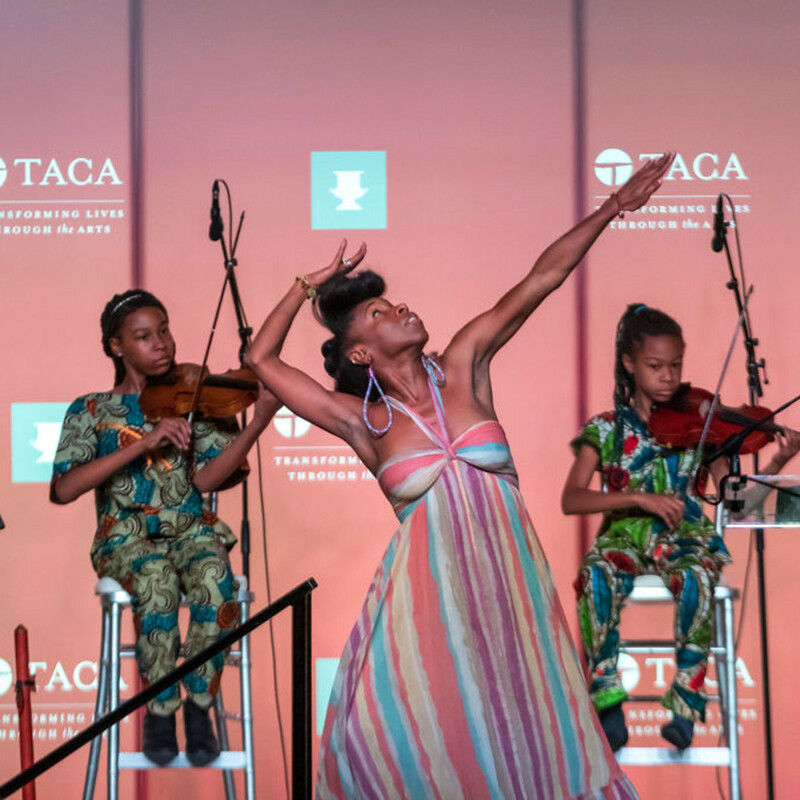 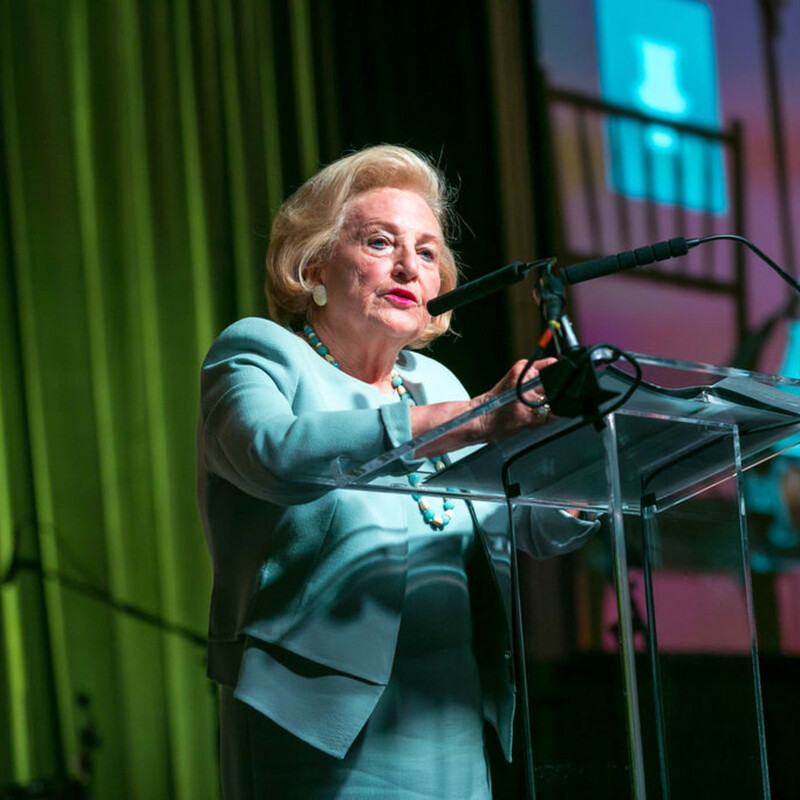 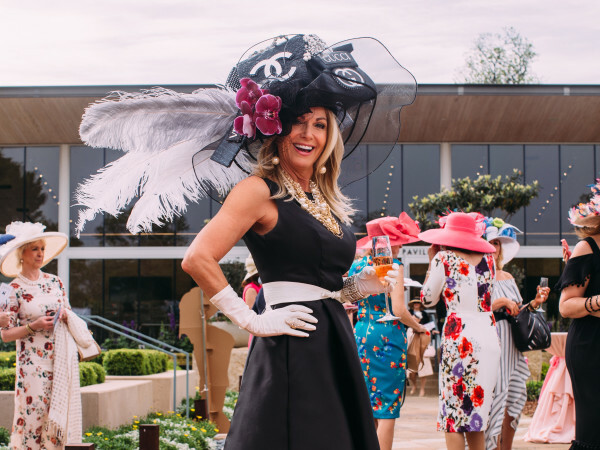 "As much as TACA's mission is focused on the future of our arts community, we honor meaningful traditions like our annual Silver Cup Luncheon," said Wolford McCue, Carlson president and executive director of TACA. 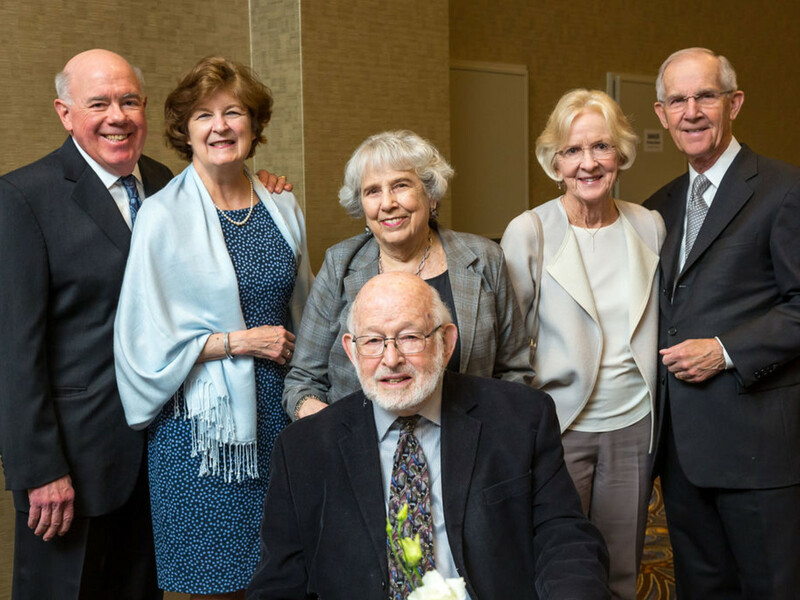 "Each year we gather to recognize two individuals who've enriched our lives through their devotion to the arts. 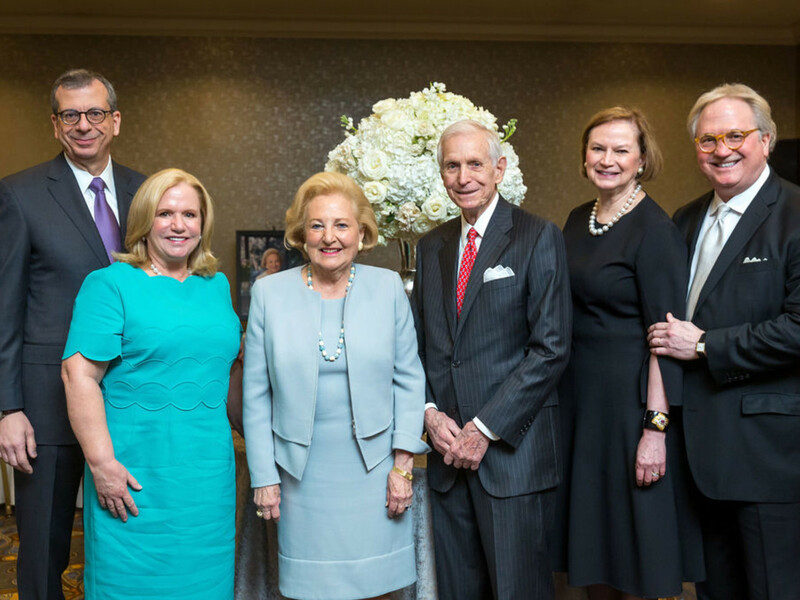 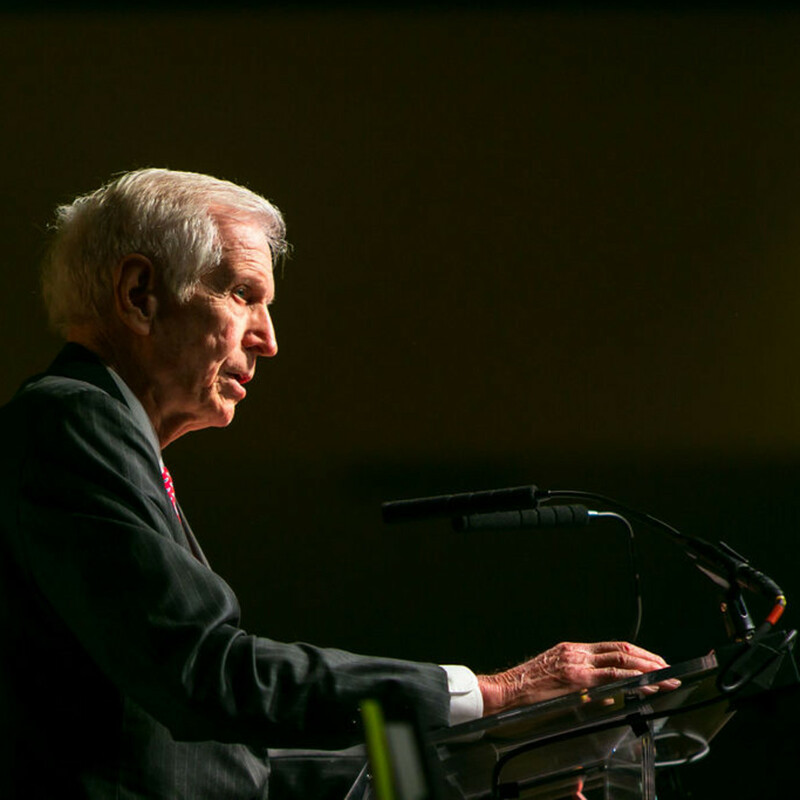 Margot Perot and J. Davis Hamlin are unequaled champions of our city. 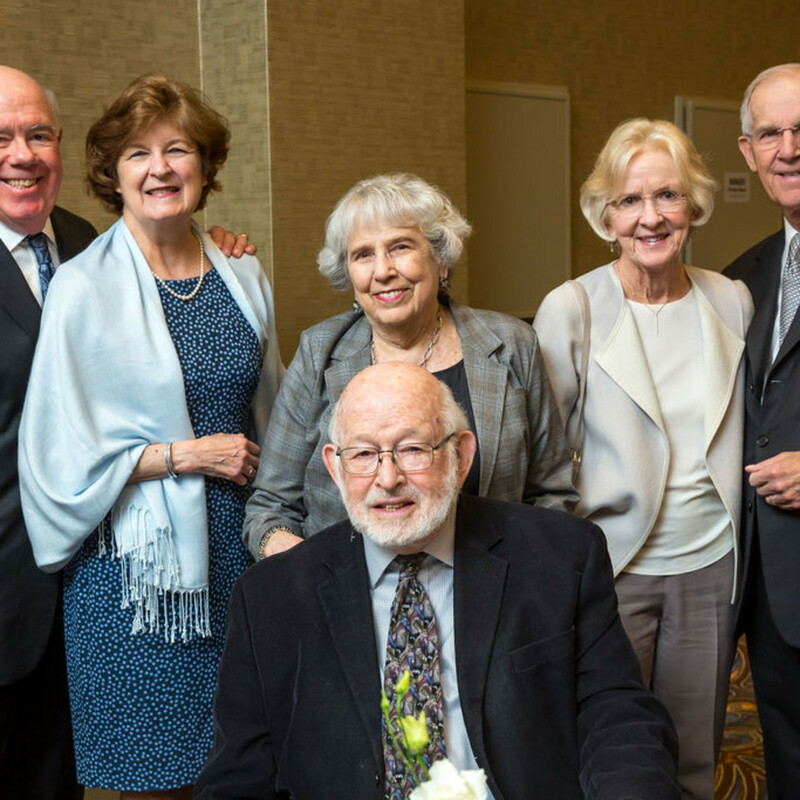 Their contributions enrich our lives each day, and we are thrilled to honor them as our 2019 TACA Silver Cup recipients." 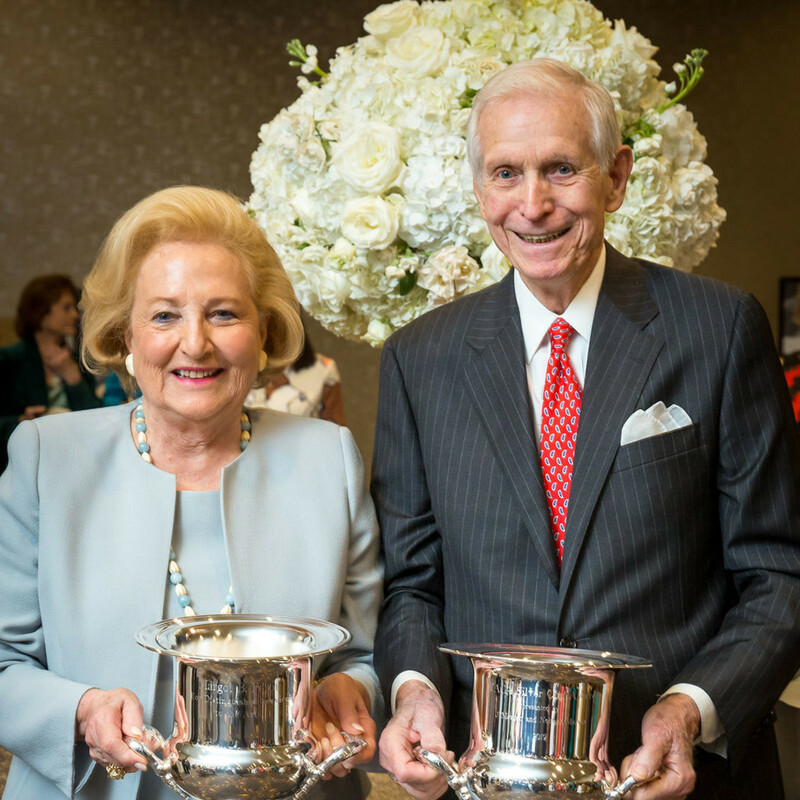 Last year's Silver Cup recipients, Julie K. Hersh and Donald J. 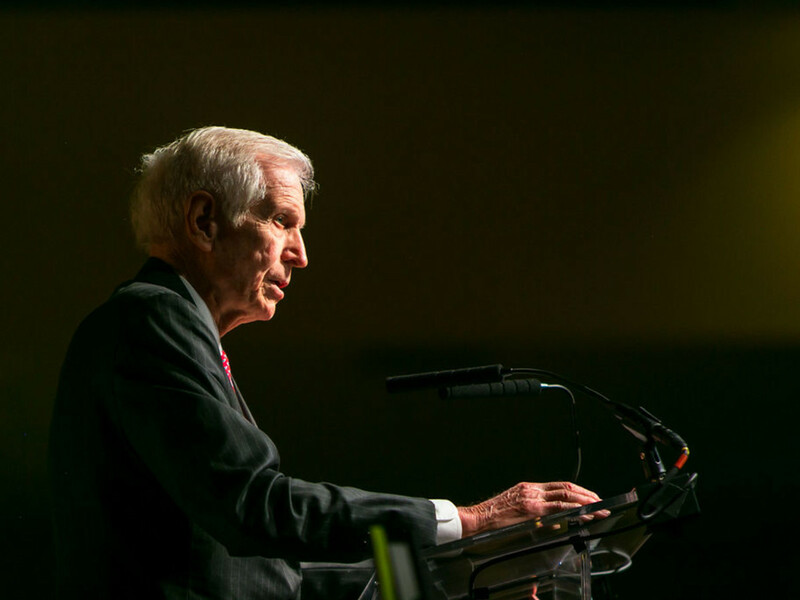 Stone, presented the awards to Perot and Hamlin. 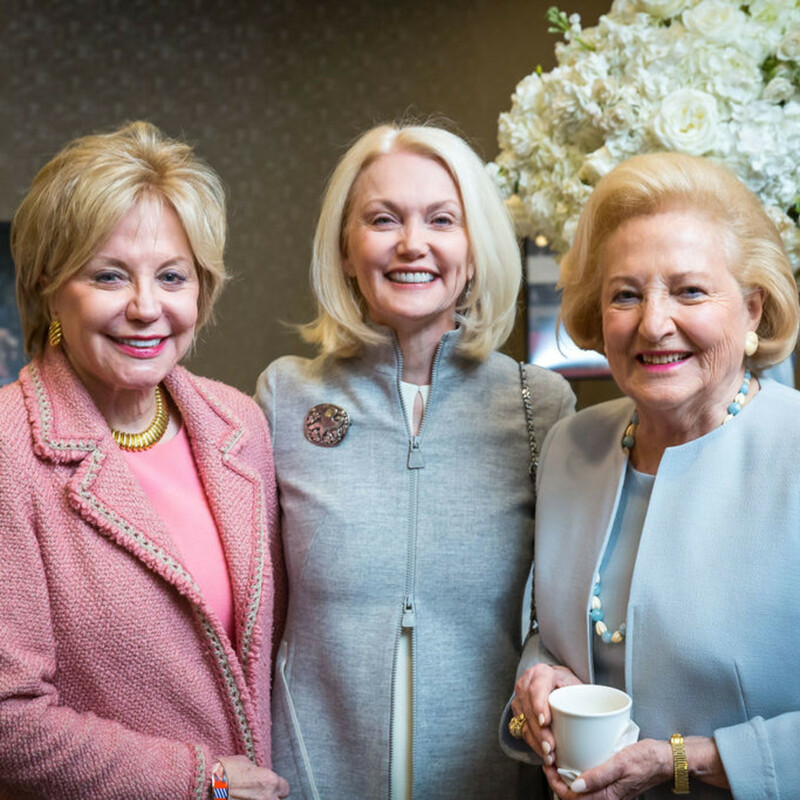 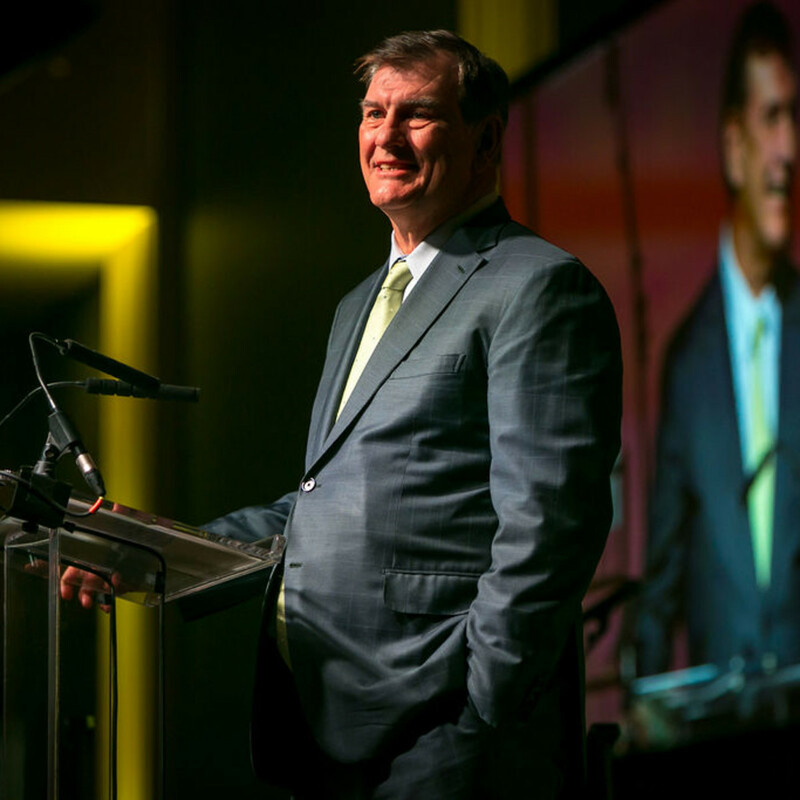 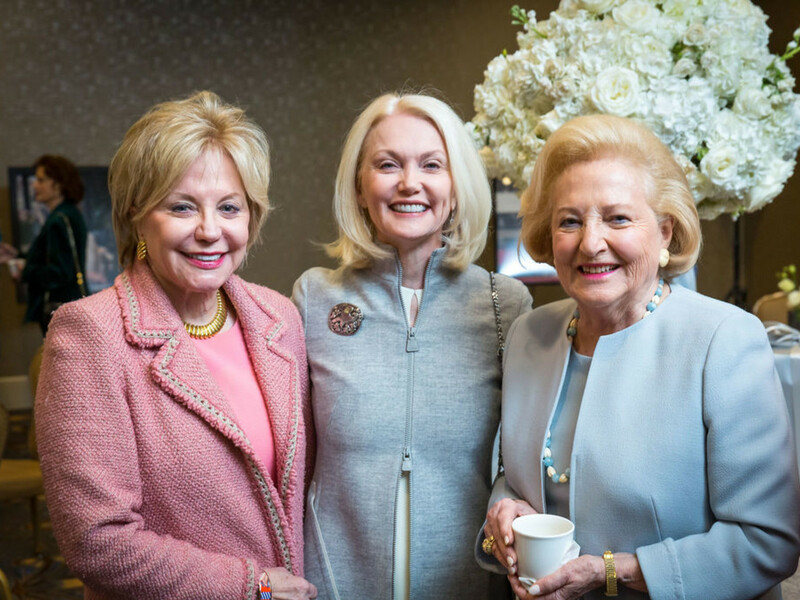 Emcee Lee Cullum peppered the program with personal anecdotes about the honorees and the speakers, who included Mayor Mike Rawlings, 2008 Silver Cup recipient and JPMorgan Chase chairman Elaine Agather, and TACA board chair Michelle Thomas. 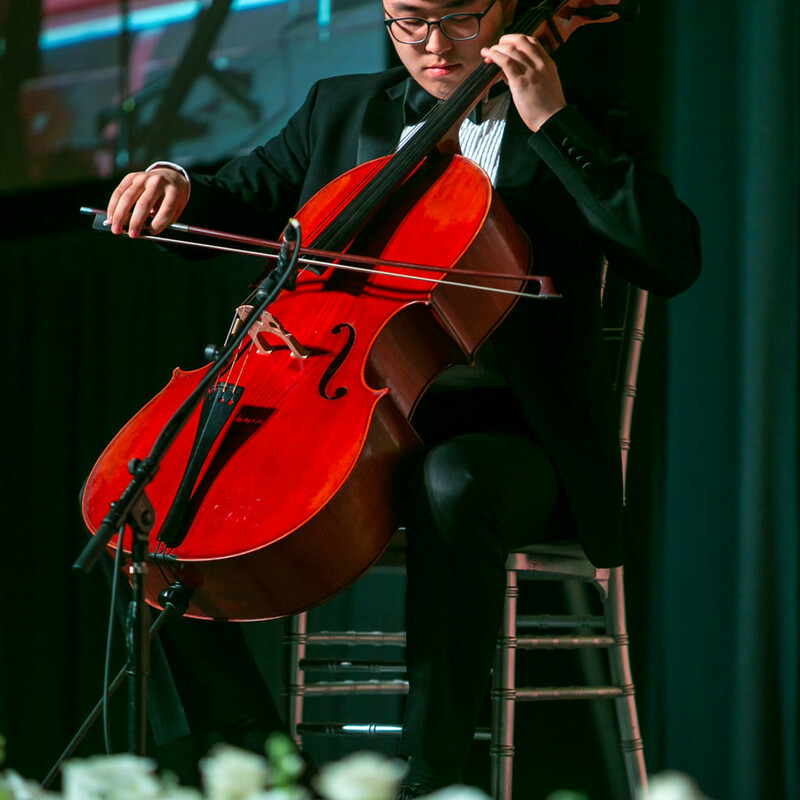 In addition to a performance from the Greater Dallas Youth Orchestra and its jazz combo, featuring award-winning (and 18-year-old) cellist Bryan Han, the audience was treated to an original work by performance artist Will Richey. 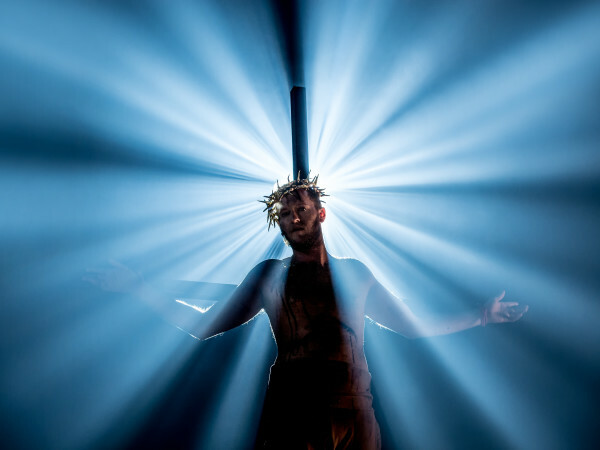 Titled Dallas: A Glimpse of Our Soul, the piece combined movement from Iv Amenti, vocals from Richey and Alejandra Gomez, percussion (the doumbek, to be precise) by Jamal Mohamed, indigenous American drone flute by S-Ankh Rasa, and violin from his two daughters, Aissatou and Kaira Rasa. 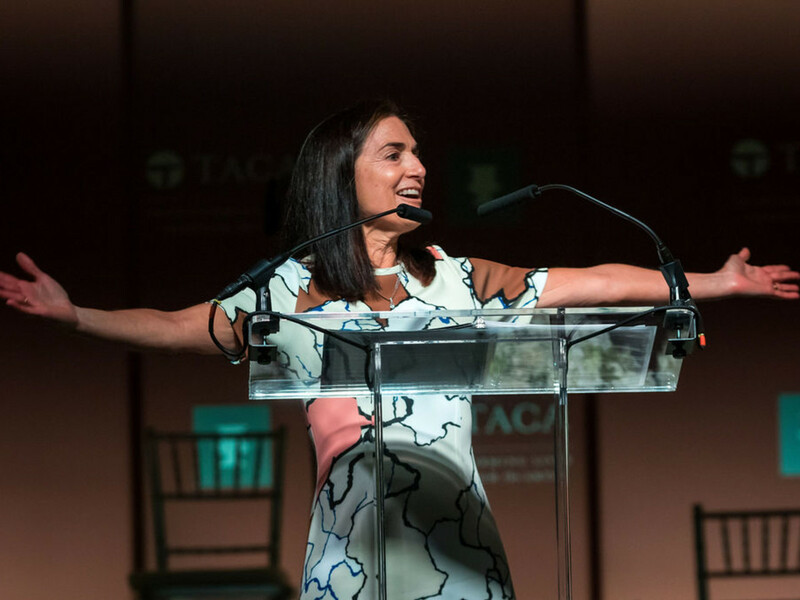 Since its founding in 1967, TACA has worked to establish North Texas' cultural community as one of the strongest in the nation. 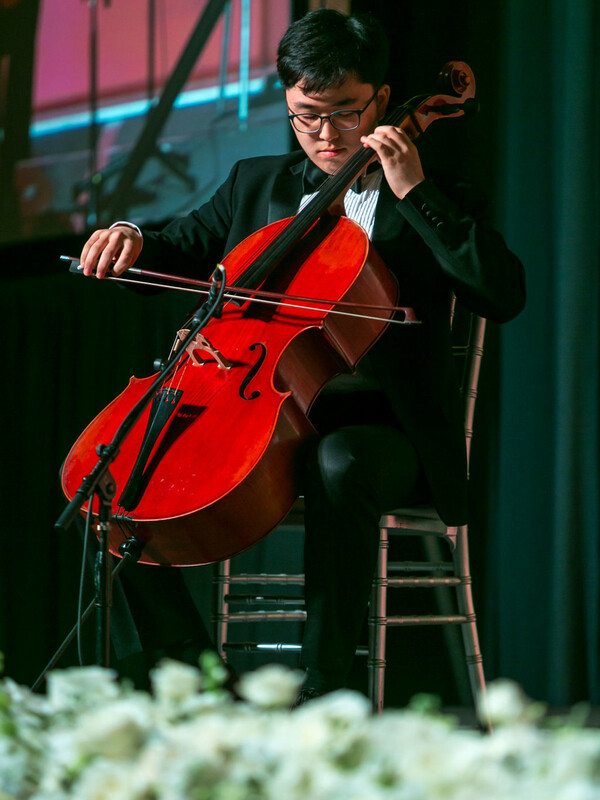 Its mission is to champion artistic excellence in performing arts organizations and encourage innovation, collaboration, and engagement through financial support, stewardship, and resources.